Black and white... not exactly a "trend", but rather a classic! 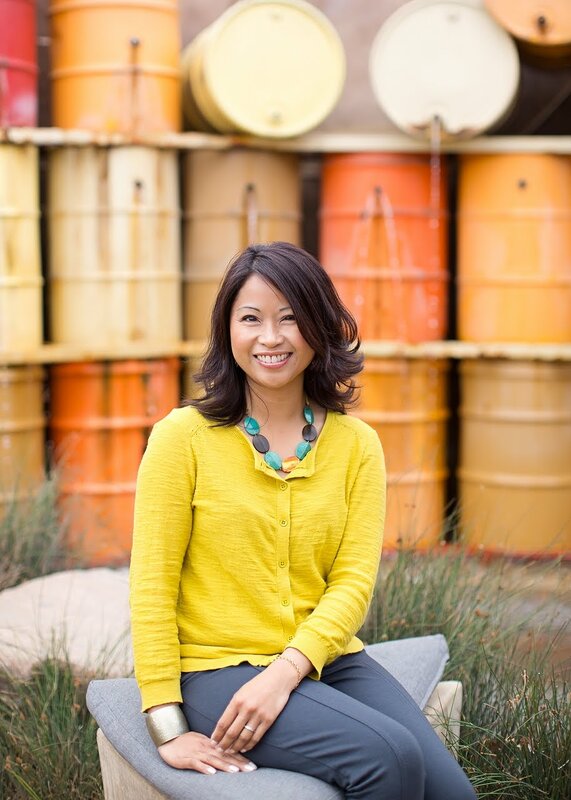 The color combo has been around forever, and it's a huge staple in fashion and interior design. I know that stripes are not a favorite of everyone. 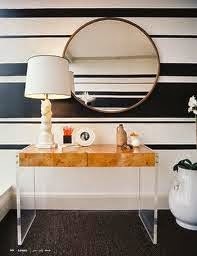 But let's take a look at how black and white stripes, in particular, can inject great impact into a space. 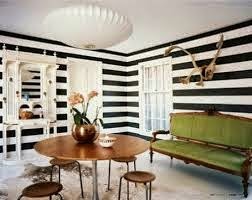 I personally love the use of black and white stripes in interior design, but only if used properly. Always keep scale, balance, and proportion in mind. I consider it to be a neutral element in design. It can be accented with any color, as you see above. I incorporated three different accent colors - turquoise, pink, yellow/green. The black and white area rug grounds the space, and pulls all the "floating" elements (like the different colors) together. 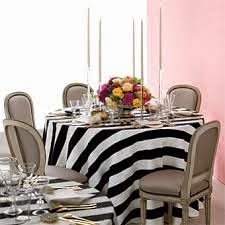 See how the stripes elevated the look and feel of each of the spaces above?! It took it from "flat" to "dimensional". 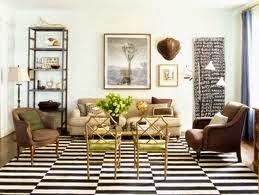 The boldness of the black doesn't overpower any of the rooms because it is visually tempered by "white space". 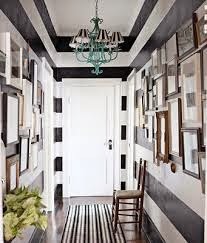 Black and white stripes provide instant pattern, depth, dimension, and interest to any room. 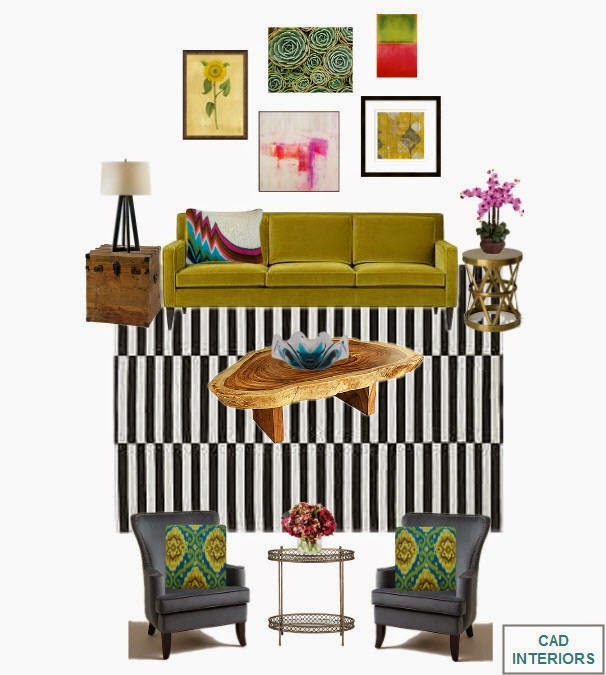 You can also try smaller doses of the pattern/color combo through accessories. It will still provide some major design impact. 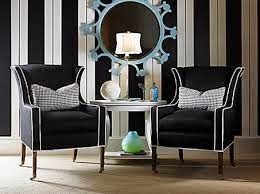 Tips: If you feel that black is too "harsh", try navy and white instead. You can also try the stripe pattern in varying widths, or use black/navy and white in different geometric patterns (diamonds, zig zag, etc. ).